Great read Mark! Certainly some food for thought in there. Thanks for reading Dan, I think this is something us craft brewers are all in together! 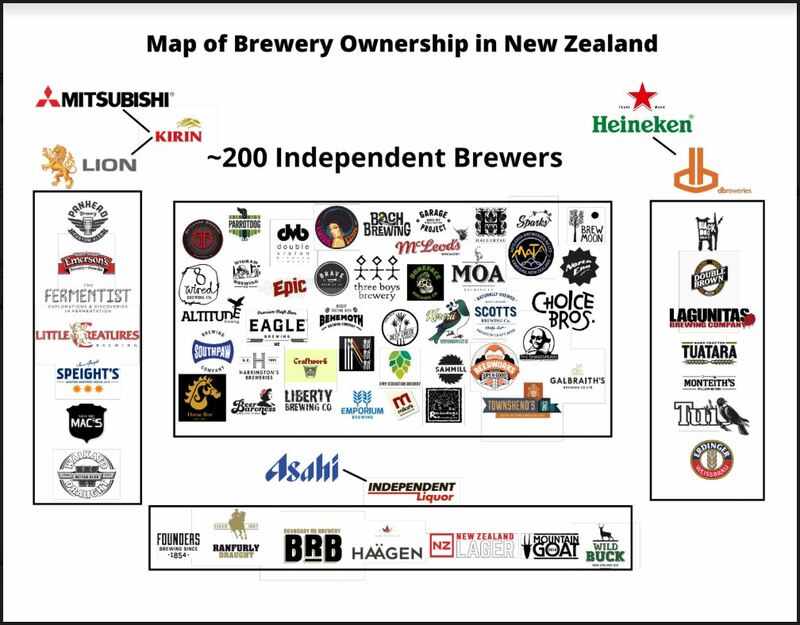 Good read but I don’t think it’s wise of you to use behemoth as a negative descriptor in your item when they – Behemoth are a NZ Independent Craft Brewery who make excellent beers. Great catch – I did not register that when writing, and certainly have no ill feelings to our friends at Behemoth. I’ve changed ‘behemoth company’ to ‘enormous conglomerate’, which is a more apt description.